Da Vinci Home LLC is located in Port Richey, Florida. Our transitional and sober living home has been assisting residents since 2016. Da Vinci Home is located just off Us Highway 19 approximately 3 miles from downtown New Port Richey, Florida. Da Vinci Home is conveniently located to public transportation lines, shopping and centrally located providing for many job opportunities. In addition, we at Da Vinci Home know the importance of the transitional and sober living environment, and the influence it has on one’s life. That is why our residents learn to assist and encourage one other in expanding their ability to handle future stresses in everyday life. 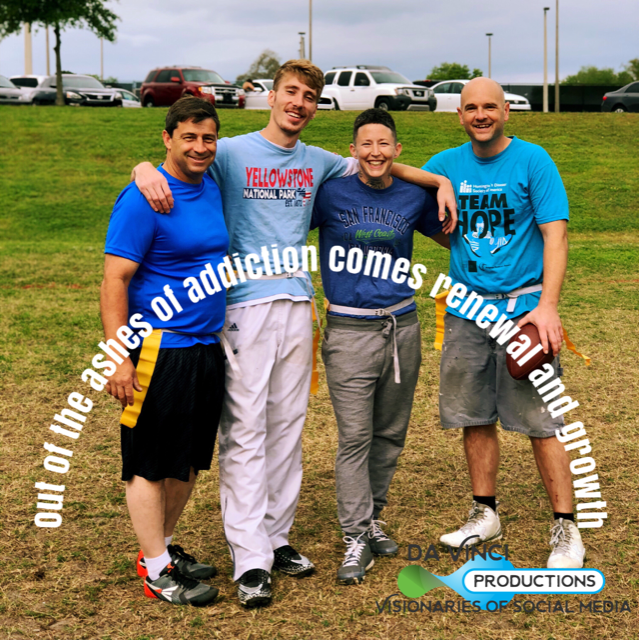 As a result we are a source of support in their choice for a better life living clean and sober. Furthermore, those looking for a geographical change rest assured your loved one is going to a thriving community. Finally join a community with an abundance of opportunity and support with an excellent recovery community and fellowship. Call today at (727)307-1693 or email us at davincihomellc@gmail.com and together we can make a change.